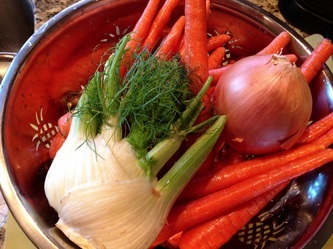 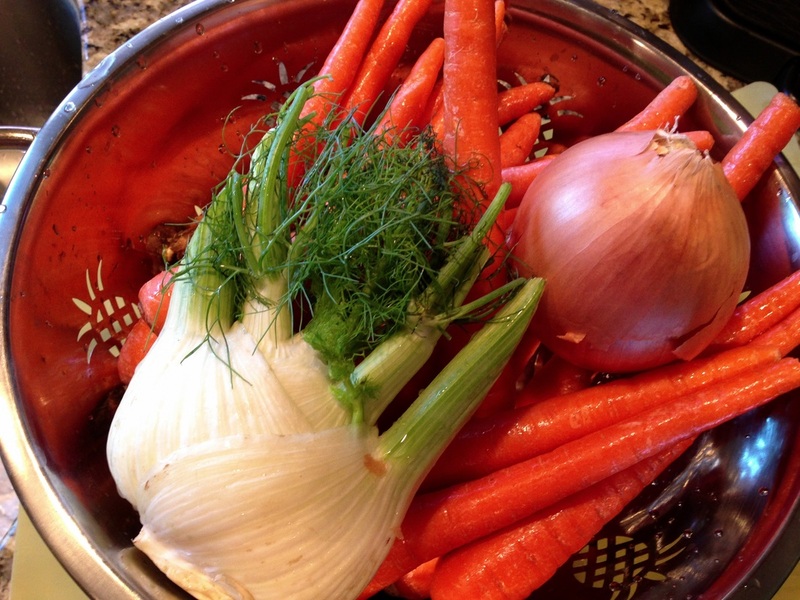 These two ingredients go so well with each other, carrot and fennel. 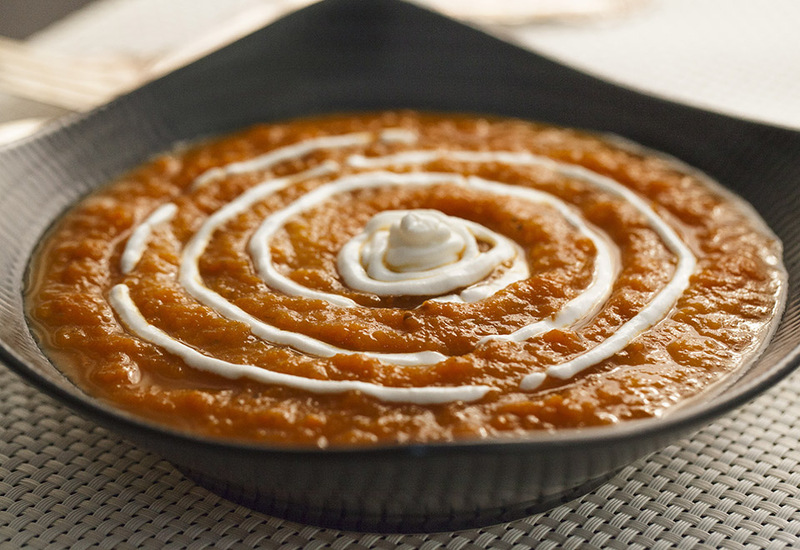 This soup has few ingredients and is very simple to make but that does not mean that your taste buds will not appreciate this recipe! 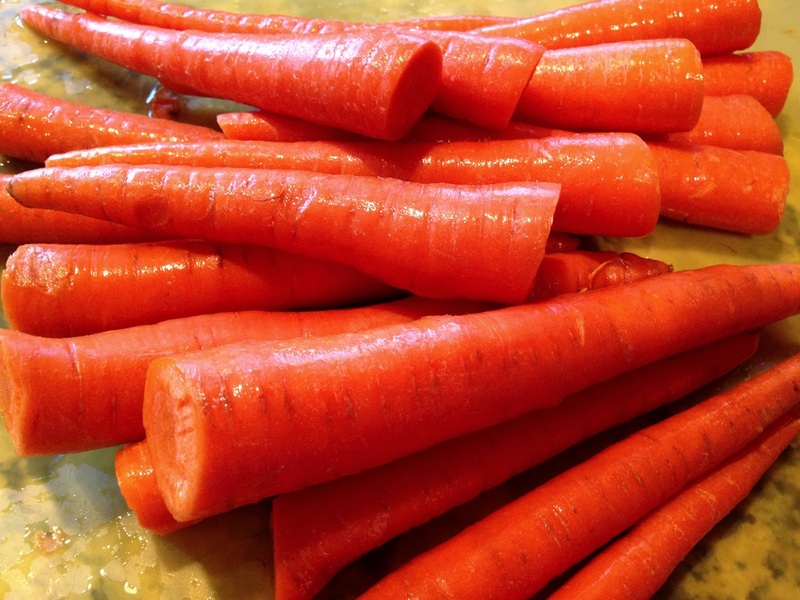 I think carrots are a year round staple but the color and flavor when served in the fall is a perfect. Of course you will find carrots in the background of many of our soups but don't forget they can also be the star of the show! 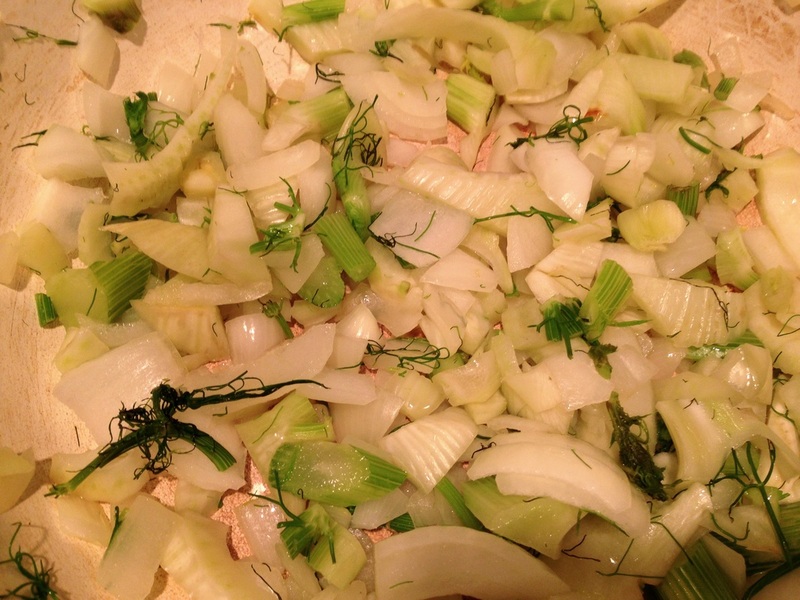 Enough about carrots let's talk about fennel. 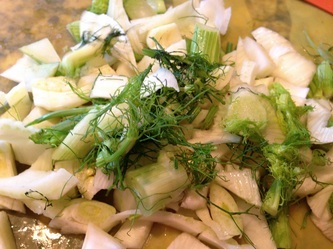 I love fennel! Fennel is a plant that looks like a mix of a onion and the base of a celery with dill on top. 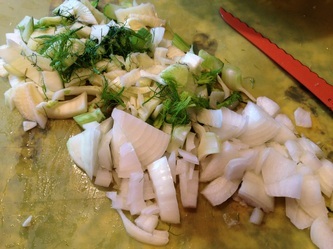 It has a sweet anise flavor but does make food taste like licorice. I think it makes a soup taste fresh, light and spring-like. I really hope you like this healthy recipe. 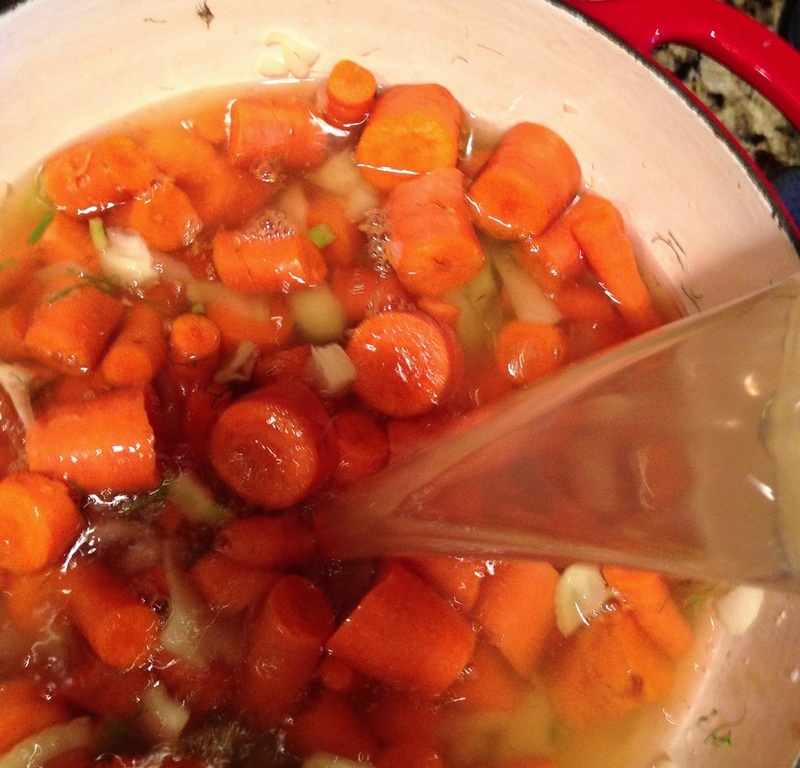 cumin , ginger and water. 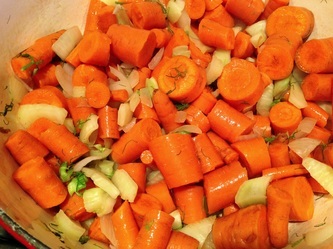 Bring to a boil and then cover and simmer 45 minutes making sure carrots are fork tender. 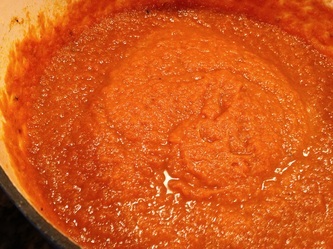 Add red pepper, salt and pepper to taste, adjust red pepper to desired heat and let soup cool a bit. Using a hand blender or a blender puree all ingredients until smooth. Serve with a garnish of chopped fennel greens. 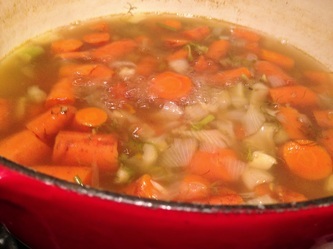 This soup is simple, healthy and delicious.